A pack of corporate motivational music for your video. 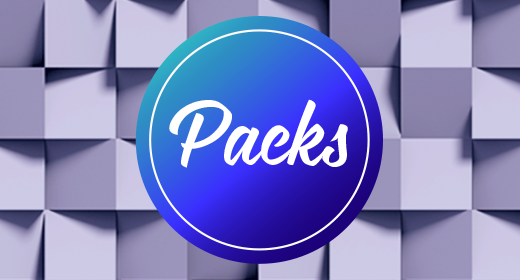 The Pack Consists of: 1. Uplifting Motivational : 2:04 Uplifting Motivational music for your next project. Perfectly suitable to health and medical videos, real estate, startup campaign videos, games and apps, promo videos, inspiring presentations and vlogs, advertisement, commercial, slideshow, movie, party, travel video, video games, soundtrack, corporate, motion design, animation, youtube background, motivational video, adventures and many others. 2 .Inspiring Corporation : 2:21 Inspiring uplifting and upbeat corporate music for your project. Perfectly suitable for health and medical videos, real estate, startup campaign videos, games and apps, promo videos, inspiring presentations and vlogs,viral marketing, TV, advertisement, commercial, presentation, slideshow, movie, party, travel video, video games, corporate, motion design, animation, youtube background, motivational video, adventure, explainer and many others. 3. Corporate Motivational Background : 2:05 Soft background for your next video. Perfectly suitable for presentations, advertisings, commercials, showcase, viral marketing, travel video, youtube background, health and medical videos, real estate, startup campaign videos, games and apps, promo videos, inspiring presentations and vlogs, tutorials, slideshows, montages, openers, intro/outros, business and science and many others. Check out my Collection of Packs Thank you for Licensing my music!